Melissa Murphy’s passion for real estate has driven her to learn the business from all perspectives, giving her a foundation of knowledge and experience that her customers benefit from. 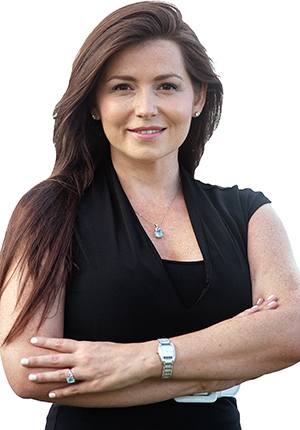 Melissa moved from Connecticut to Palm Beach County, working in the real estate investment field for several years. After several years in that arena, she decided it was time to realize her dream of becoming a real estate sales agent and in 2010 she became licensed. She worked for two large firms in the Palm Beach area, learning everything she could about the luxury home market. Melissa’s professionalism, combined with her experience in marketing and social media helps her list and sell her clients’ properties to the widest market for the highest price. She loves spending time with her family traveling, boating, shopping, decorating and interior design and her dogs.